Belotero Intense with Lidocaine is a delicate gel-like dermal filler, offering an optimal solution for painless and effective deep wrinkle removal. Belotero Intense with Lidocaine from the Merz range uses a special technology – Coherent Polydensified Matrix (CPM), Belotero is not just a dermal filler, but also a natural structuring element, which increases the elasticity of your skin. 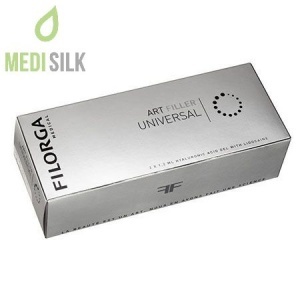 You can enjoy the results immediately after injecting this dermal filler into the deep layers of the dermis, where the unique formula will create wonders for your self-esteem and beauty for months. The added lidocaine in the formula makes the action of this Merz gel practically painless and the removal of the deep lines – easy as never before. Bio fermented, with non-animal origin hyaluronic acid (25.5 mg / ml), in a 27G needle. Contains Lidocaine. Some of the possible skin reactions after using Belotero Intense with Lidocaine are increased sensitivity in the field of the injection, swelling, redness, itching and pain. 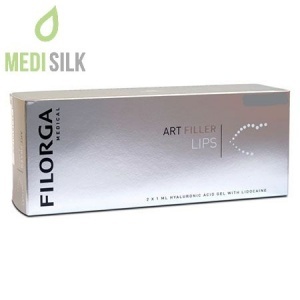 Side effects usually disappear after a few days to a week, with the area around the lips most susceptible. Please note that the use of Belotero Intense dermal filler with Lidocaine should leave your skin smooth, without any lumps. 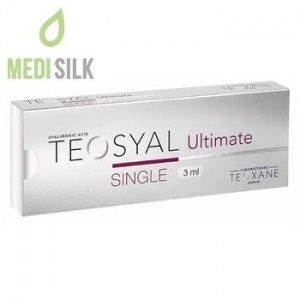 This product is relatively new on the market and therefore, it cannot be confirmed for sure whether any such rare reactions, similar to other hyaluronic acid fillers, may possibly occur.